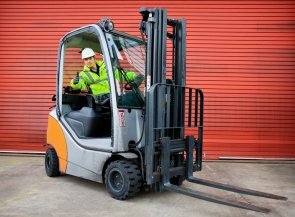 Home/ All news/ How to obtain your forklift licence? Firstly you must have a license to work as a Forklift Driver. Then you must be older than 18 years and be in good health condition. The second step, is to subscribe to the formation. You are going to Learn how to drive a forklift safely. This formation takes place for several days. They are a lot of formations through the country. The price depends of which institution you choose for your formation. Sometime your employer can take part of the cost. 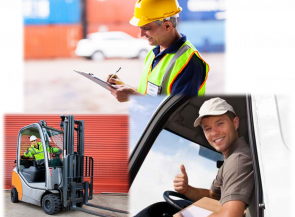 When you receive your grade of Forklift Driver, you are ready to work.